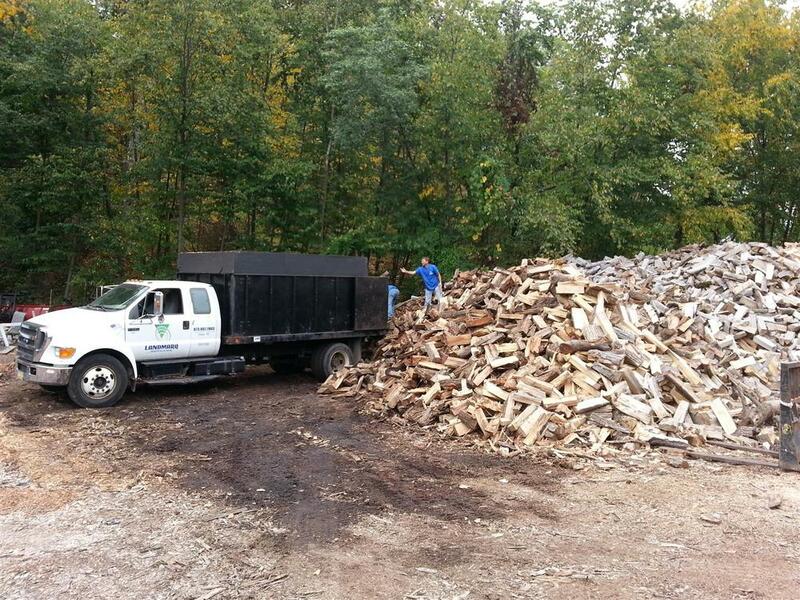 During the past 20 years, Landmarq Tree Service, a leading tree service in Pompton Plains NJ has been the leading choice for high quality seasoned firewood at budget friendly prices. If you have ever purchased a bundle of firewood from a grocery store, you have likely experienced the challenge of lighting a fire using green or unseasoned firewood. The reason that green firewood is so difficulty to light is that its moisture content ranges from 35 to 60 percent, which means that the excessive water needs to evaporate before the wood catches fire. In addition, if you use pine or other soft wood for firewood in your fireplace, you increase the risk of chimney fires due to creosote buildup on your chimney liner caused by the pine tar. By burning seasoned hardwoods in your fireplace, you can avoid the hassles and potential hazard of burning green firewood. As the premier tree cutting and tree service company in Essex County NJ and surrounding Northern NJ communities, Landmarq Tree Service always has a stock of high quality seasoned firewood we sell and deliver to our customers. To arrange for delivery of seasoned firewood in Bergen County NJ and surrounding communities, call (973) 797-9173 to place your order with a leading local tree service contractor- Landmarq Tree Services! Season firewood creates less soot and other material that accumulates in your chimney, which can lead to chimney fires. Since the moisture content in seasoned firewood is substantially less than that of green firewood, more heat is generated when you use dried firewood since energy is not used to evaporate moisture. Burning seasoned firewood saves money since it burns hotter and more efficiently than green firewood. For every one percent of moisture reduction in the firewood, you can one percent of heat production. Unseasoned wet firewood attracts mold and insects that can infest your home. Burning seasoned firewood leaves creates less odor than green wood. For home delivery of any sized load of seasoned firewood, contact our team at Landmarq Tree Service in Pompton Plains NJ by calling (973) 797-9173 or using the handy email form at the right today. As a leading tree cutting and tree removal service in Passaic County NJ and surrounding communities, we have access to hardwood that we cut and split into 16 to 18 inch logs. We store these logs in an area where they are exposed to sun and wind, which causes the evaporation of the water in the wood. When you buy seasoned firewood from Landmarq Tree Service, we guarantee the wood has been seasoned for at least six months. 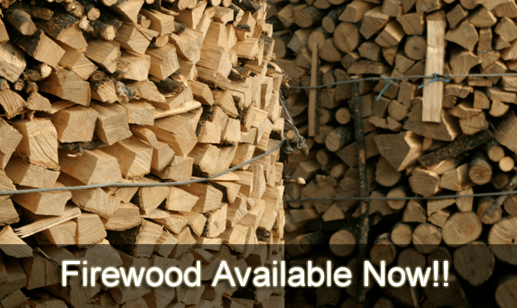 Landmarq Tree Service offers homeowners affordable seasoned firewood and tree services in Essex County NJ, Morris County NJ, Bergen County NJ, Passaic County NJ, and Sussex County NJ.